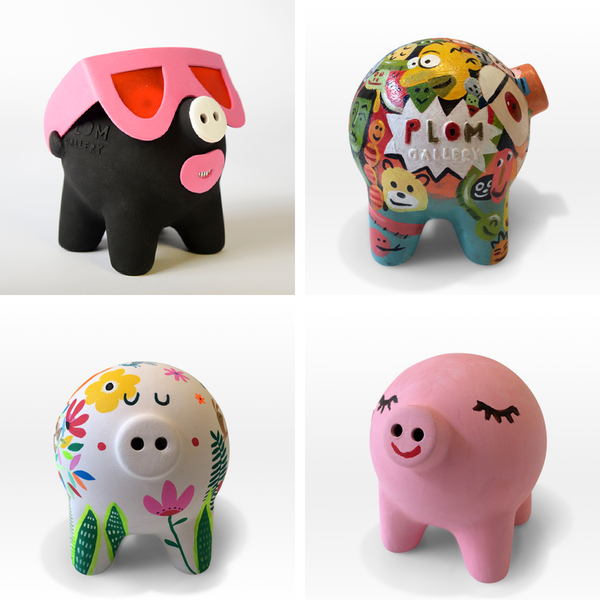 It’s the new exhibit at PLOM Gallery, the contemporary art gallery for kids, which will show 14 interpretations of PLOM PIGGY, the gallery’s own piggy bank design, hand-made by the ceramist Rosa Cortiella. 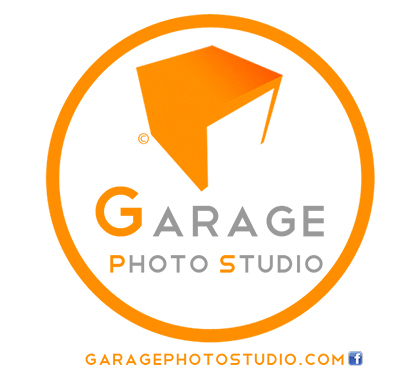 Packaging and presentation has been handled by A.P.O studio. 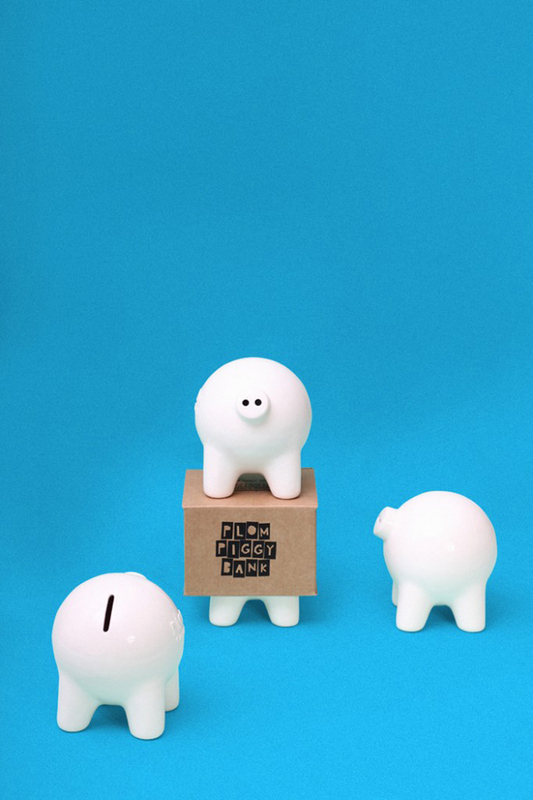 This piggy bank shall be the mascot of PLOM PIGGY BANK, a new initiative from the gallery for kids to learn to save and invest in contemporary art. PLOM Gallery is developing this initiative hoping to initiate children into contemporary art collecting in a sensible way. It could also be a way of promoting a culture of effort and learning to value the beauty of the things that surround us. The artists participating in the exhibit are Carmen Segovia, Amaia Arrazola, Blanca Hernández, Eva Armisén, Marta R. Gustems, Vanessa Linares, Rosa Cortiella, MijuLee, Sergio Mora, Mr. Ed, Ibie, Maxi Luchini, Coqué Azcona and Pep Brocal.